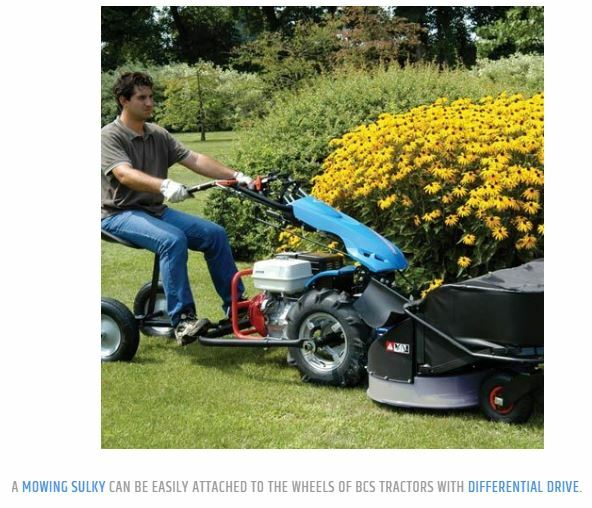 The BCS Mowing Sulky (also called “working sulky”) is designed so owners can ride while they mow! 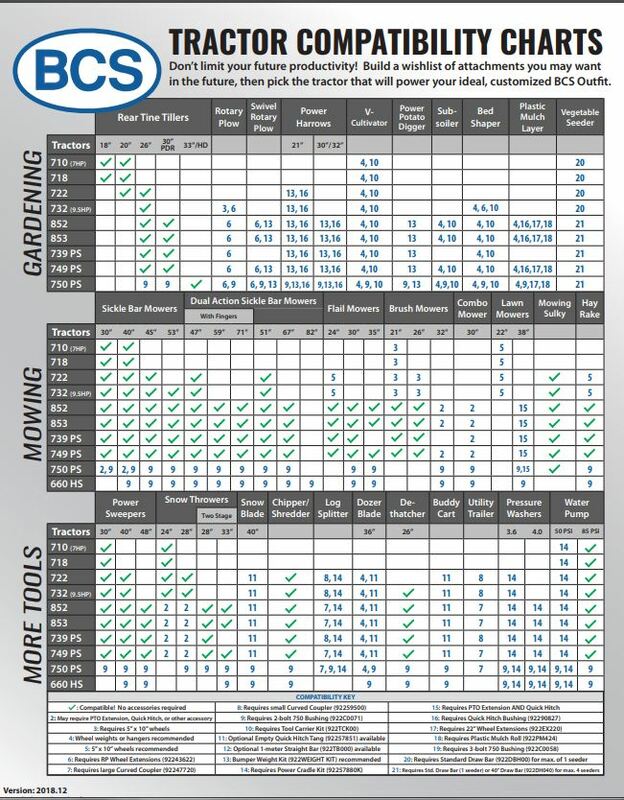 Recommended for the larger BCS tractor models featuring a third working speed and individual wheel brakes (853, 749, 750), the mowing sulky operates front-mount attachments only, but is not limited to any particular mowing attachment. 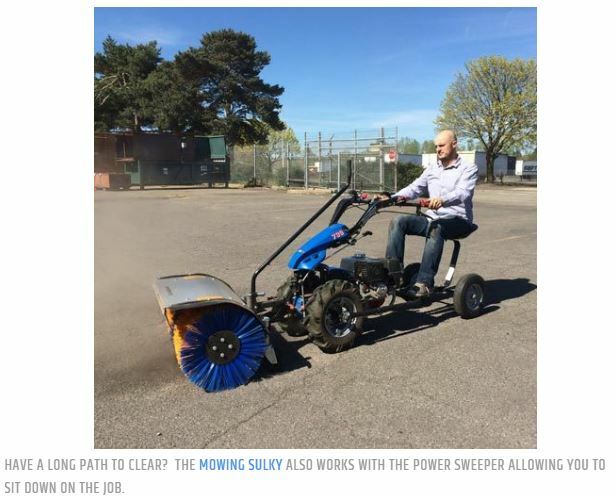 The Power Sweeper can also be operated when the Mowing Sulky is attached. 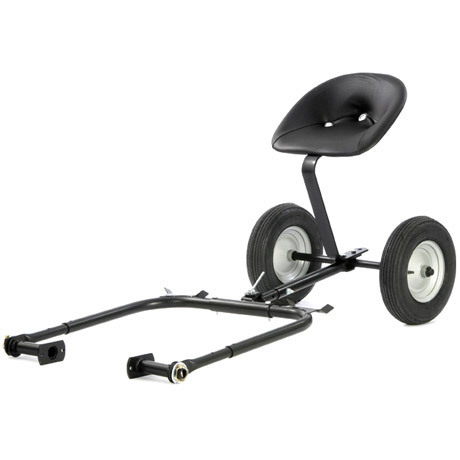 The Mowing Sulky is the only way to ride any BCS tractor while operating an attachment—the Utility Trailer cannot operate implements while they are connected. Like the Utility Trailer, the Mowing Sulky inhibits the turn radius of the tractor. Sharp turns are not recommended due to a potential jack-knife effect.